Combine a relaxing stay at Blue Door Barns with a fun, creative pallet-wood workshop under the tuition of proprietor Emma Basden, author of Pallet Craft. 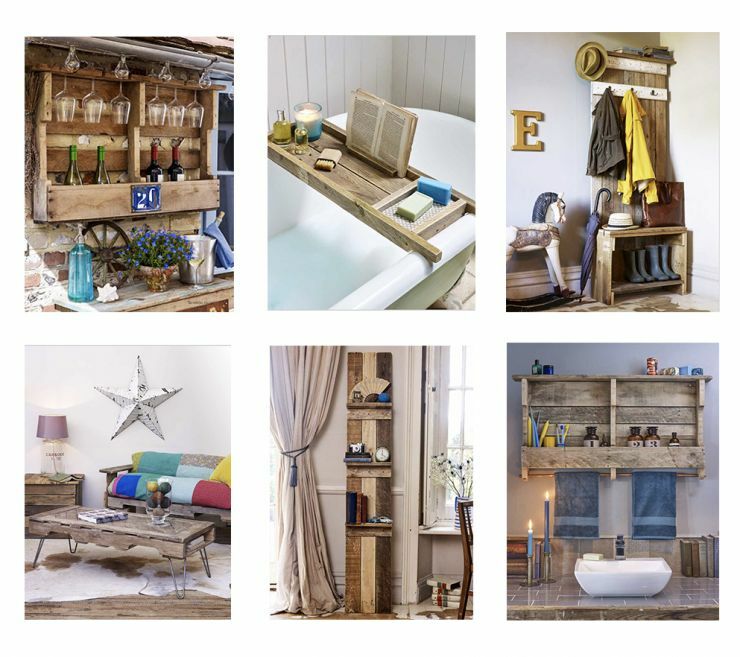 You can choose from a range of projects which you would complete from scratch during your stay including towel rail shelves, bath rack, decorative shelving unit, coffee table with hair pin legs, dog bed and coat and boot rack. All materials and tuition are provided so that you take home your creation. Couples can choose a project each, one can enjoy a workshop whilst the other relaxes or this can be brought as a brilliant gift.